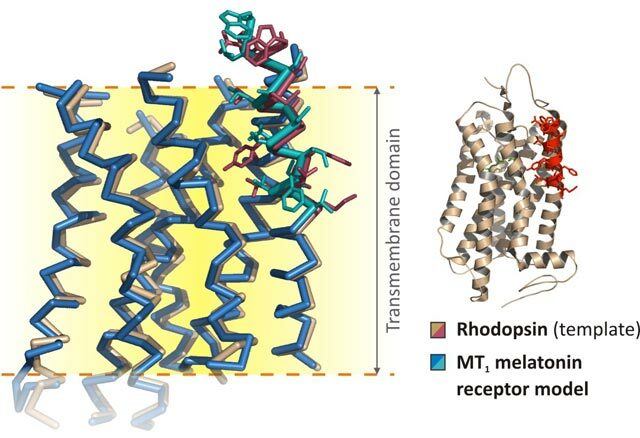 Computer models of two melatonin receptors spatial structure are used to explain selectivity of several melatonin analogs to either type of the receptor. 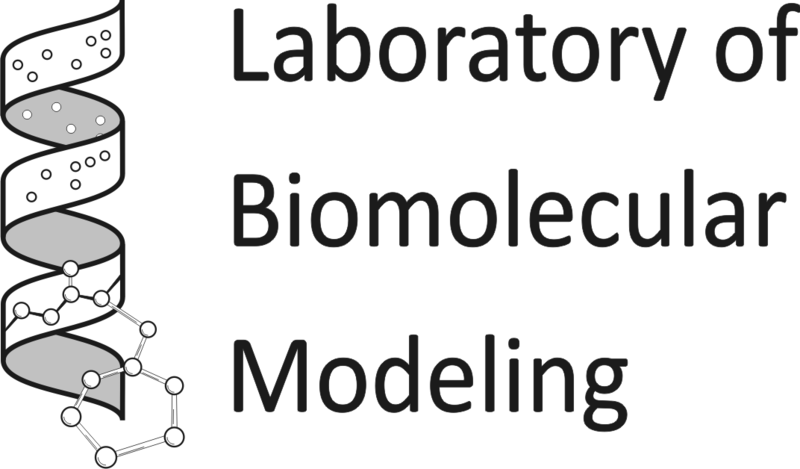 Our main interests include computer simulations of membrane and membrane-active peptides and proteins, especially development of protein solvation models for membrane-mimic media. Among the objects we are working on: cardiotoxins, fusion peptides, seven-helix receptors of the GPCR family, glycophorin A and its dimers, signal peptides. 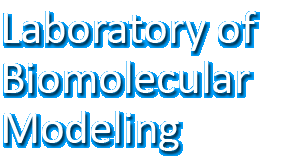 Among our objectives is understanding of spatial structure-function relationships for membrane proteins via molecular modeling techniques. Computer-aided bioengineering of proteins: design of functionally important mutations and chimeric proteins. See our computational facilities and software.